The Mountain Ash is particularly well endowed with berries this year. 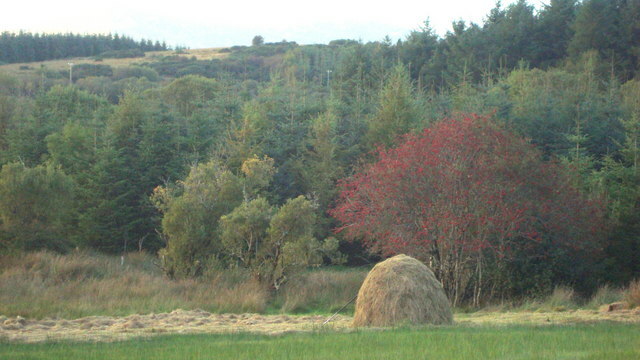 This traditionally made haystack is about 8 foot tall. © Copyright louise price and licensed for reuse under this Creative Commons Licence.